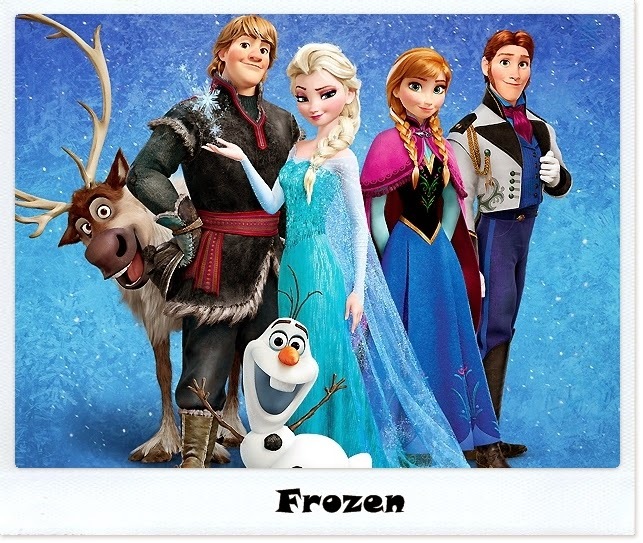 Frozen is one of the most wonderful movies ever made, this 3D animation movies was made by Walt Disney Animation Studios and released by Disney Pictures to theater on November 27 , 2013. 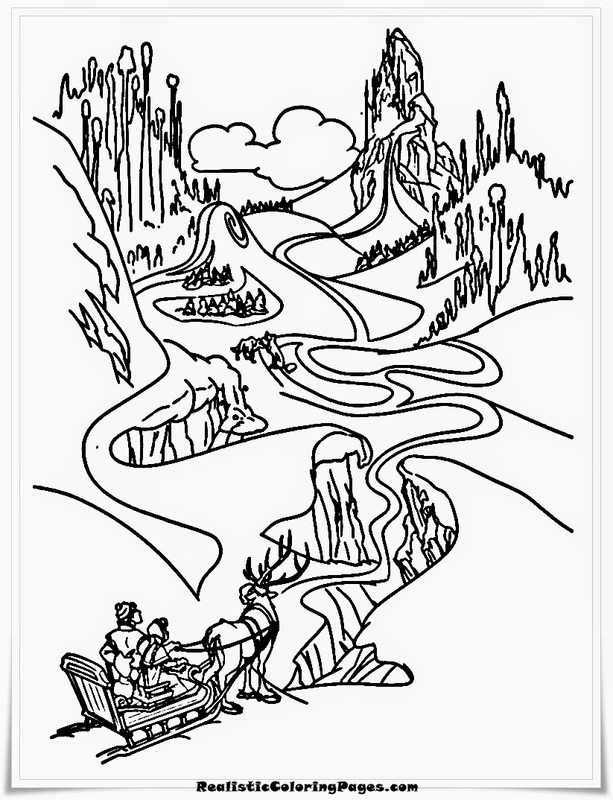 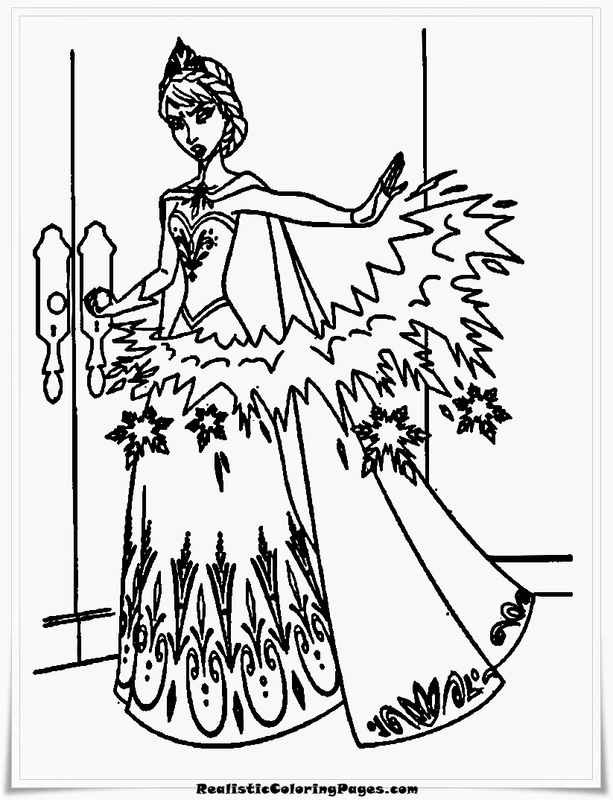 This cartoon movies was based on Hans Christian Andersen fairy tale titled Snow Queen. 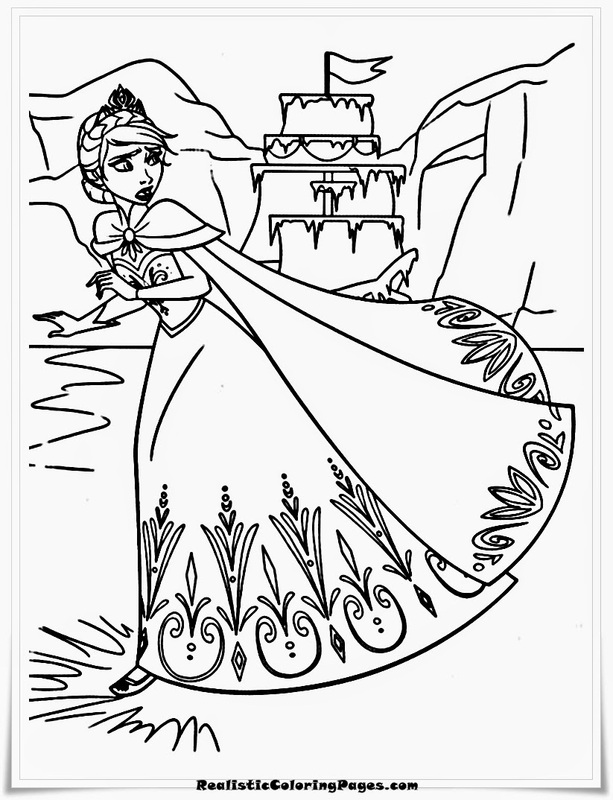 The story of Frozen was about the brave princess who ventured along the mountain man to seek her sister Elsa who was causing eternal snow season to the kingdom. 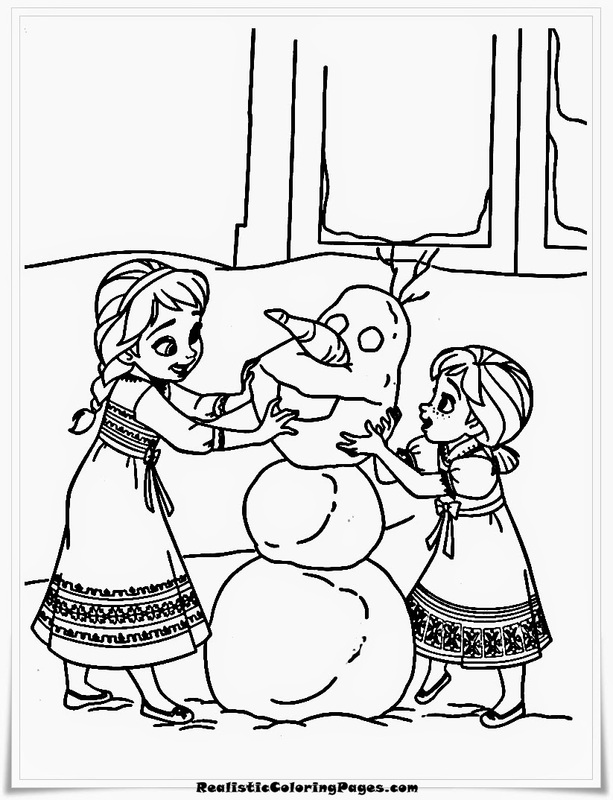 Previously, as a child, Princess Anna and Princess Elsa playing in the snow together. 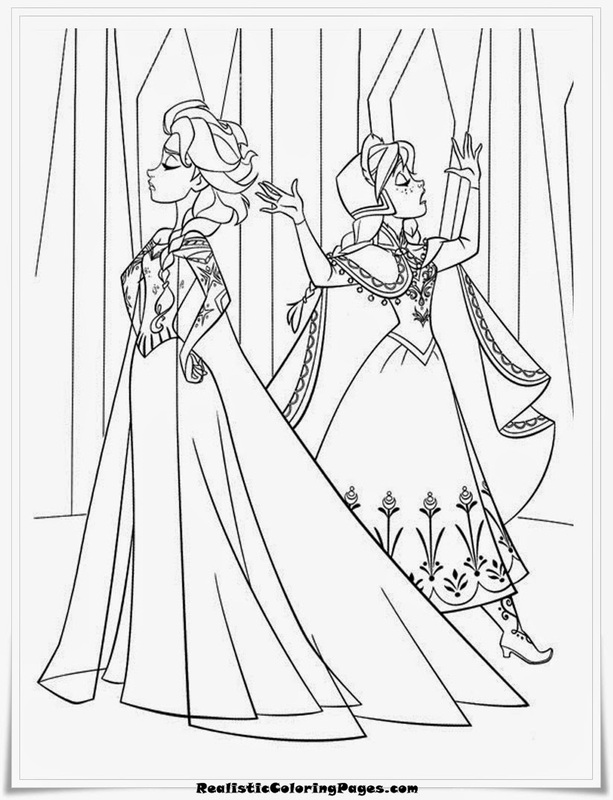 They both make a snowman and play ice in the palace, but accidentally Elsa on the head of Princess Anna with her ice bursts so that she fainted, and a part of Anna hair become white. 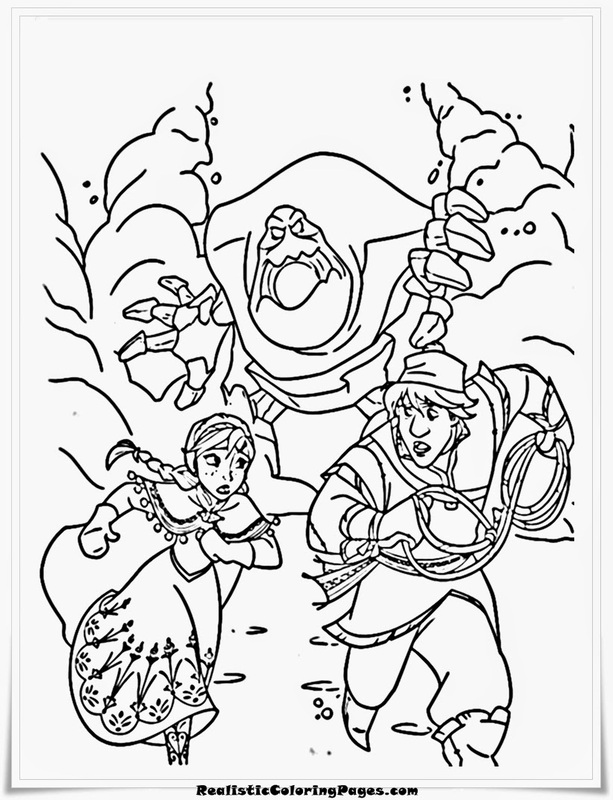 The King and Queen are very panic. 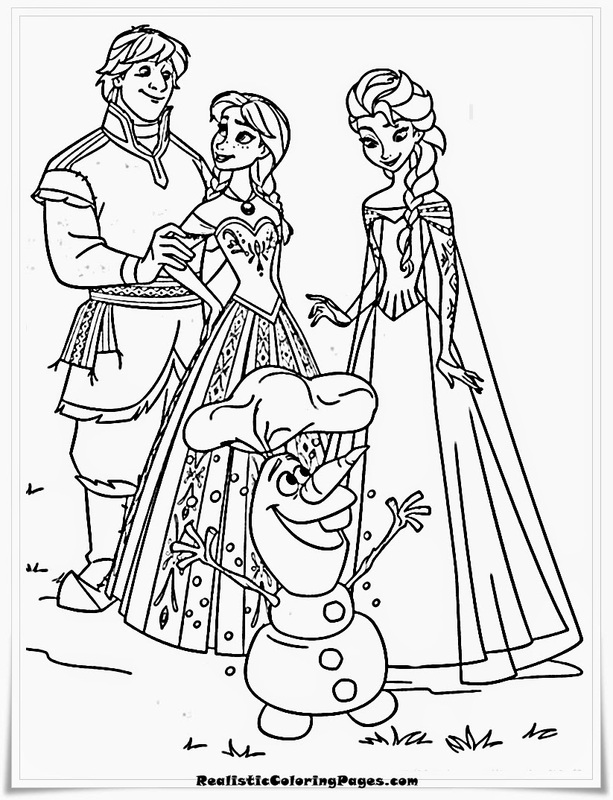 They brought Anna and Elsa meet the trolls in the forest to heal Anna. 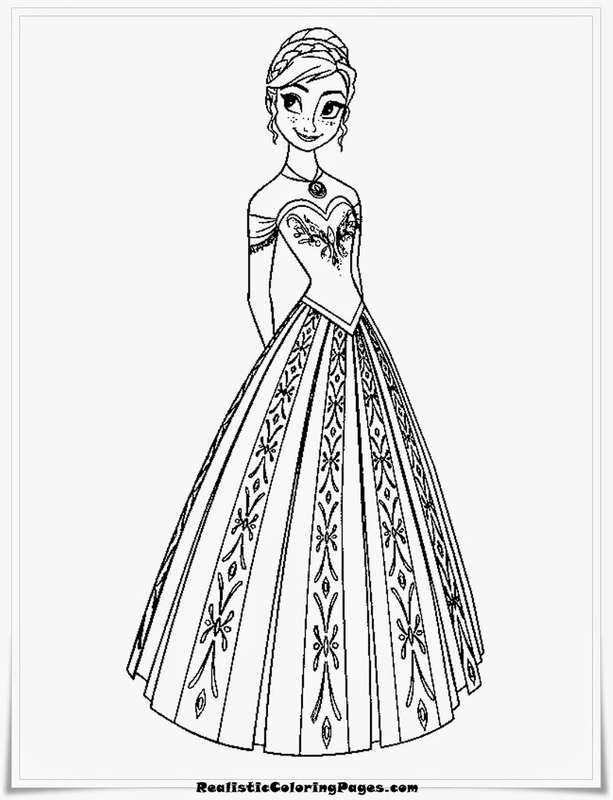 Old troll named Grand Pabbie take Anna memory about elsa magic power. 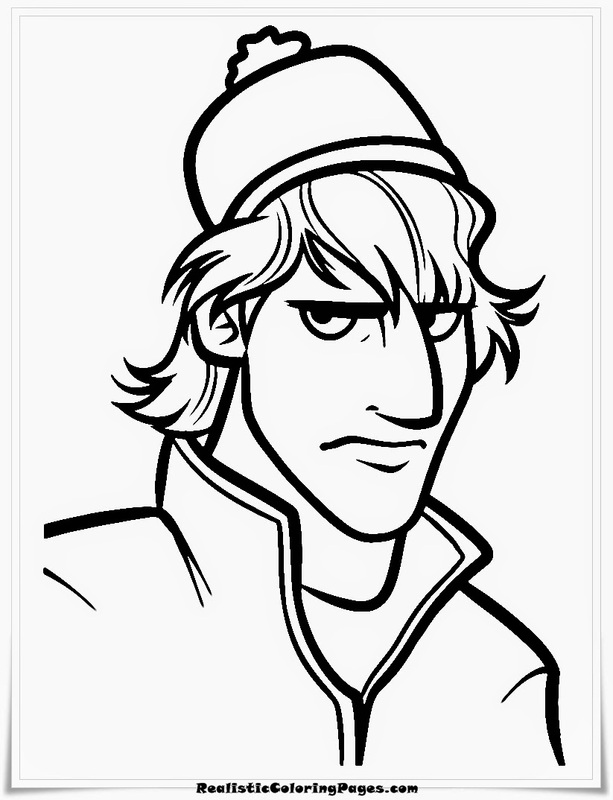 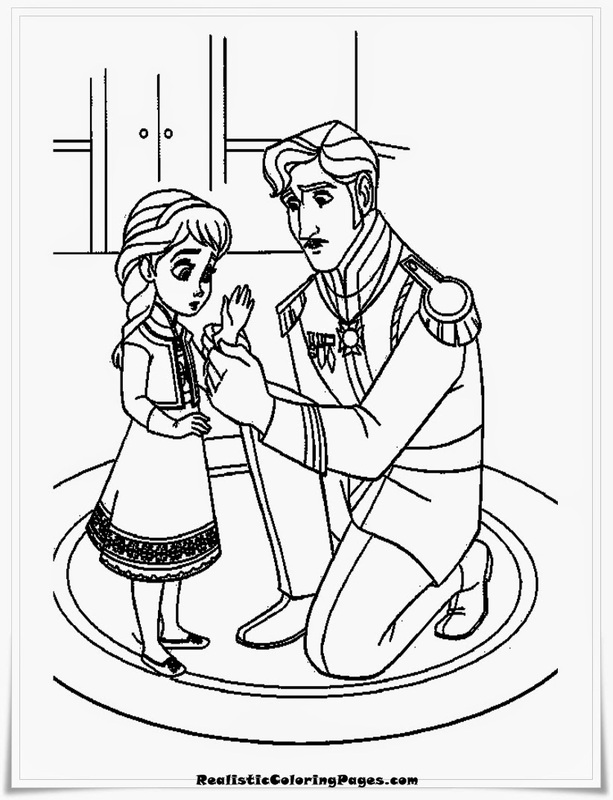 He also reminded Elsa that fear will be her greatest enemy. 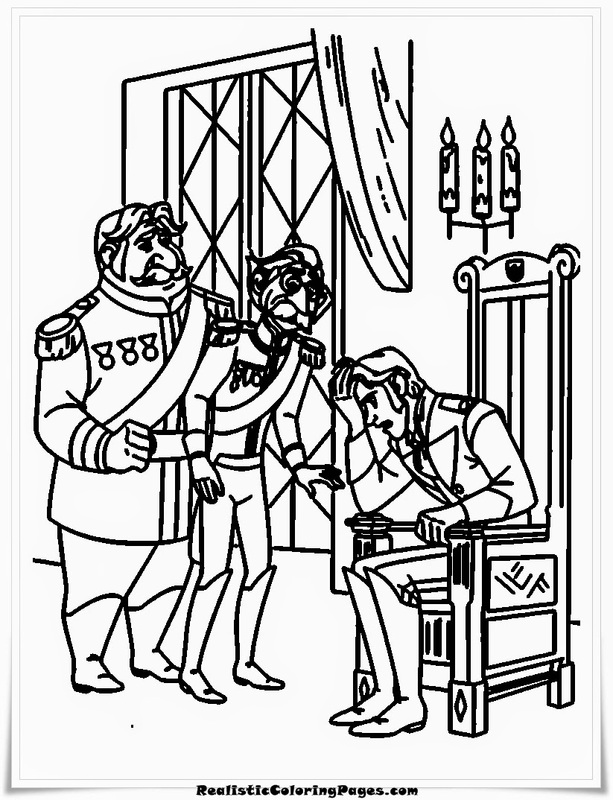 Because of the incident, the king closed the castle from the outside world. 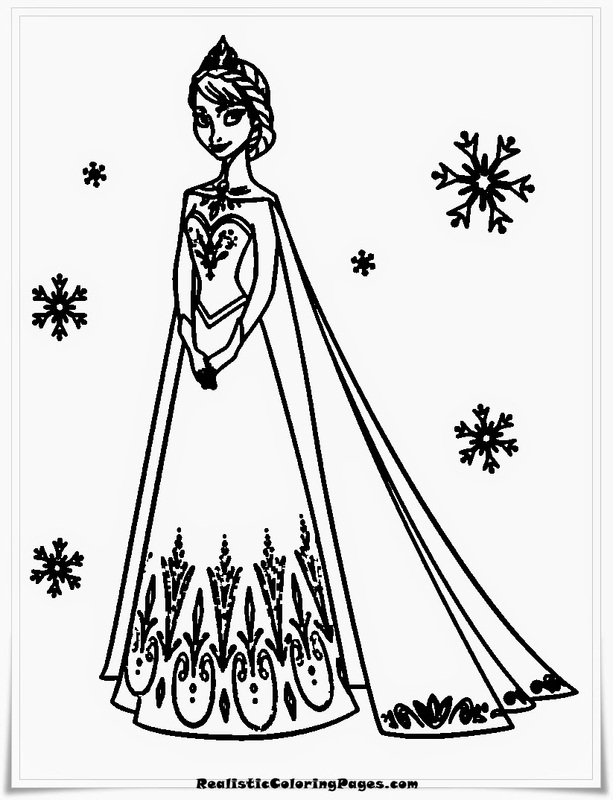 No one should know about the magic power of Elsa and since that time Elsa was always wear gloves. 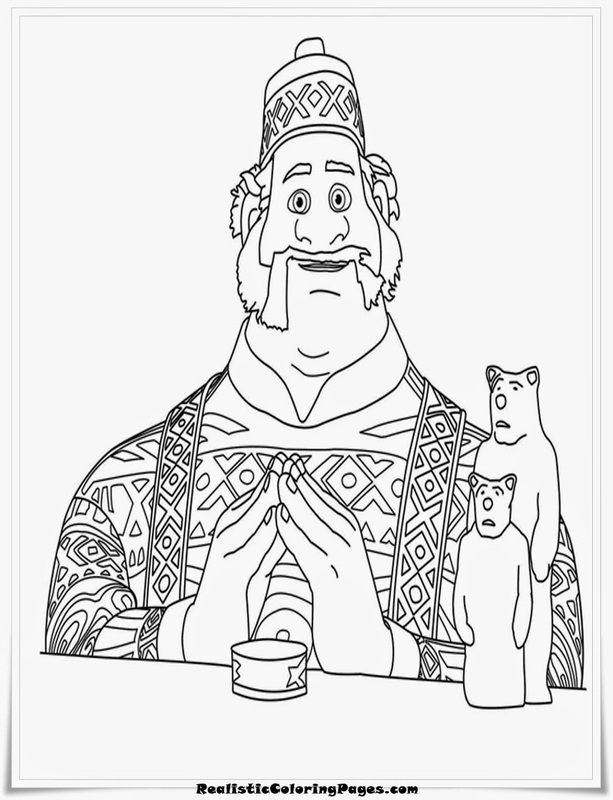 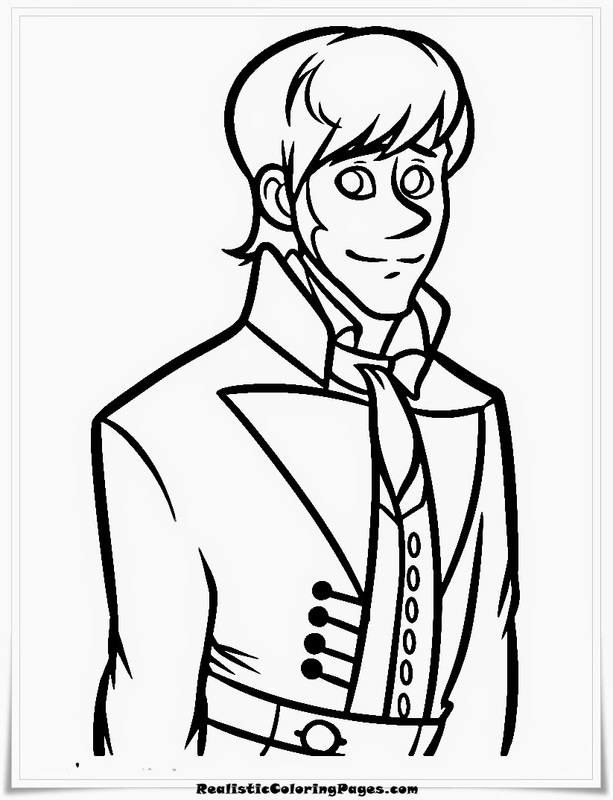 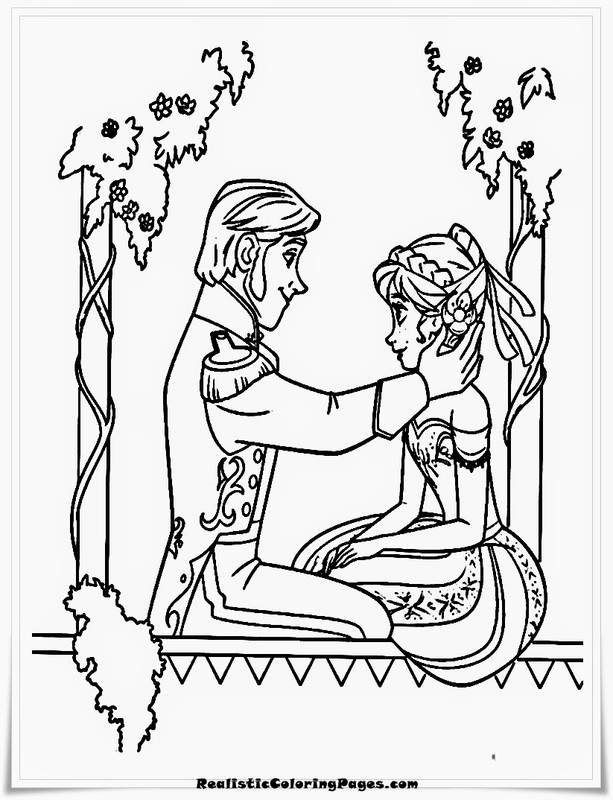 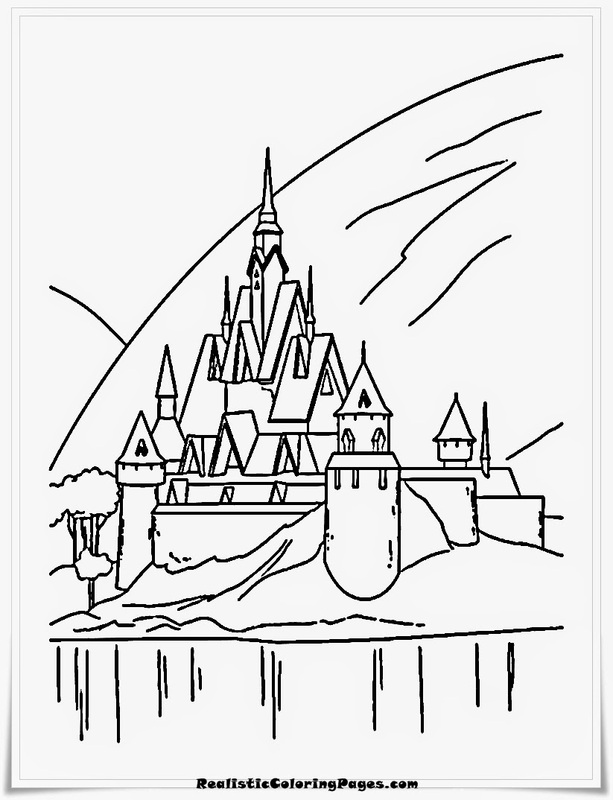 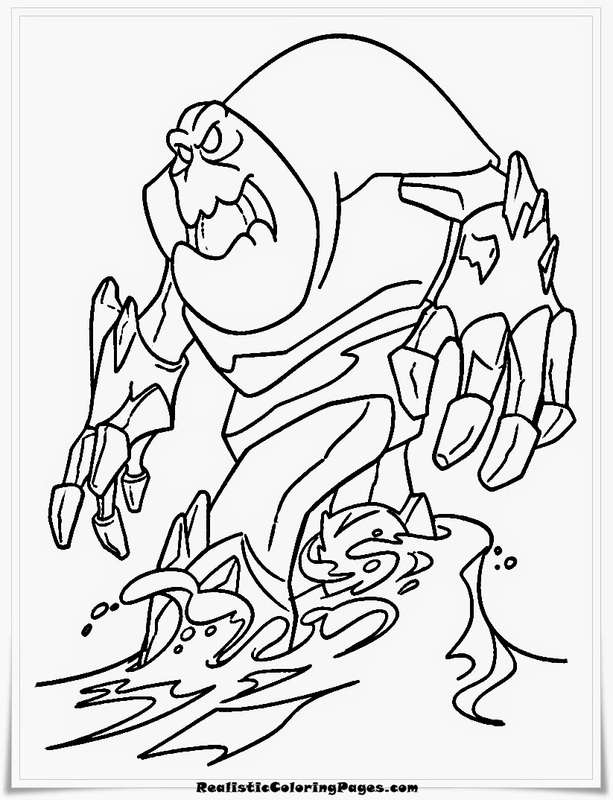 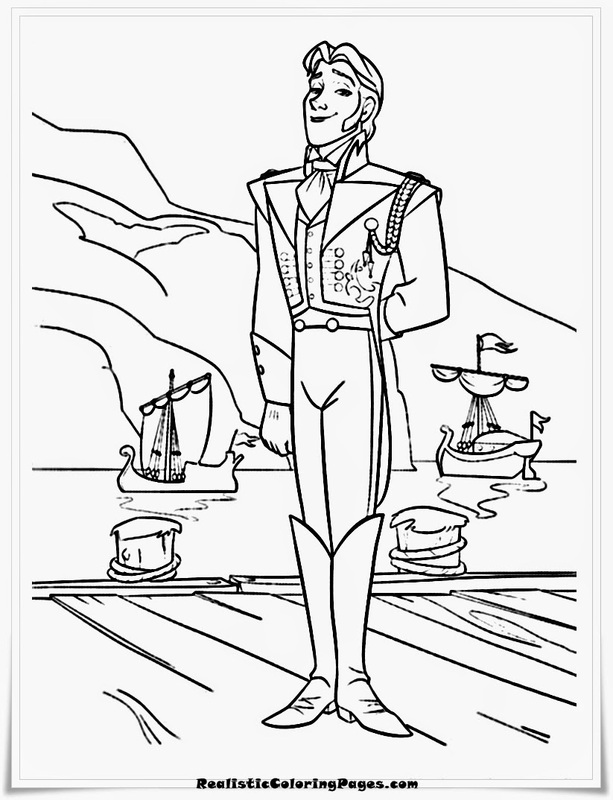 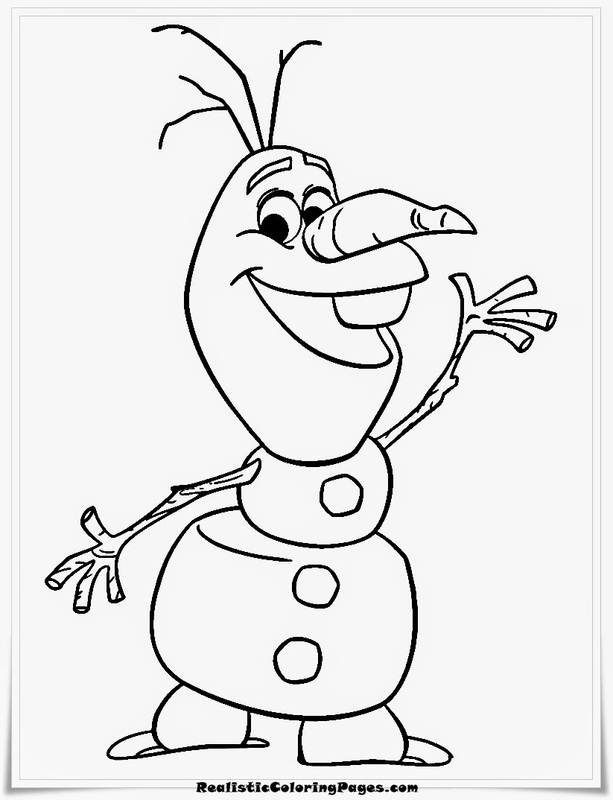 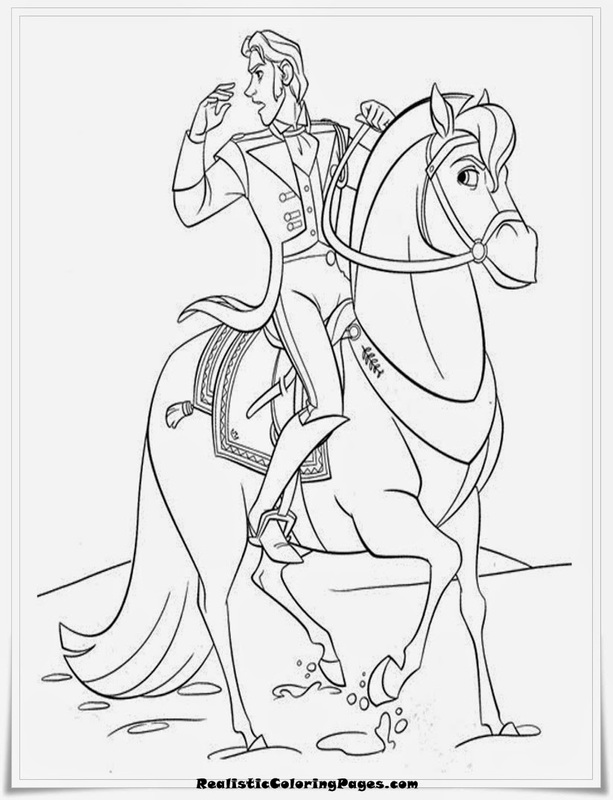 That is a little story about this movies and now I will share many wonderful Frozen coloring pages, here you can download Princess Anna and Princess Elsa coloring pages, the King, the Prince and many characters from Frozen movies.